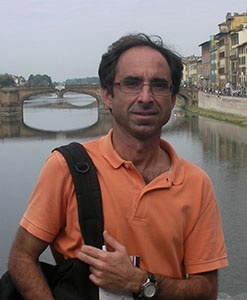 António Onofre Soares is a biologist, graduated in the University of Coimbra and he has a PhD in Biology with a specialization on Ecology. 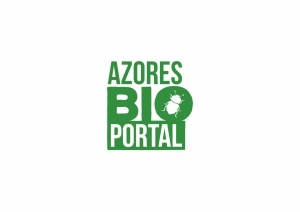 Presently is assistant professor at the Department of Biology, University of the Azores, and responsible for several disciplines at the under-graduate and graduate levels including Ecology, Applied Ecology and Evolutionary Ecology. Currently is director of the Master program on Biodiversity and Biotechnology. He coordinates and participates in several research projects and supervises research of Master and PhD student and Post-Doctoral fellows as well. 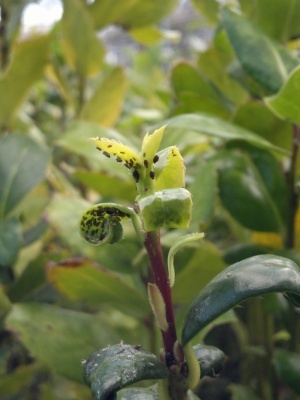 His research focuses primarily on the ecological bases of biological control. 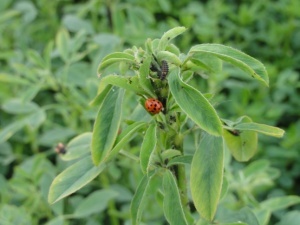 He has worked extensively on ladybird beetles as model species (i) to determine the best conditions for mass rearing, (ii) to assess the vulnerability of these species to biotic interactions, and (iii) to study lethal and sub-lethal effects of pesticides. He is now exploring new ideas on life-history evolution and dynamics of colonization and invasion of ladybird beetles in an island context.